At the bottom of an immense canyon resembling a half crater overlooking the sea, created by the fall of an asteroid about 4800 years ago, Lavanono was once a fishing village landlocked and without water. The villagers had to travel about 45 miles in a zebu cart to collect water in the neighboring village. From this village at the end of the world in the heart of the Androy, 155 miles of track of Fort Dauphin, a Frenchman fell in love and changed the course of its history. In 1993, he created a three-mi trail that could be used in 4x4 to open up the village and then an ecolodge-type structure. Ten bungalows come out of the sand, genuine replicas of western-style Androy huts, completely integrated and scattered in a magnificent garden that encompasses almost all the endemic species of the South. It goes without saying that the menu of the restaurant is full of seafood according to the fishing of the day. As the lodge's financial resources are not sufficient to make the structure autonomous, it finances its own resources and those of its association to help the inhabitants of Lavanono: water, access to health and school. How to evoke Lavanono without mentioning Gigi? it's difficult. 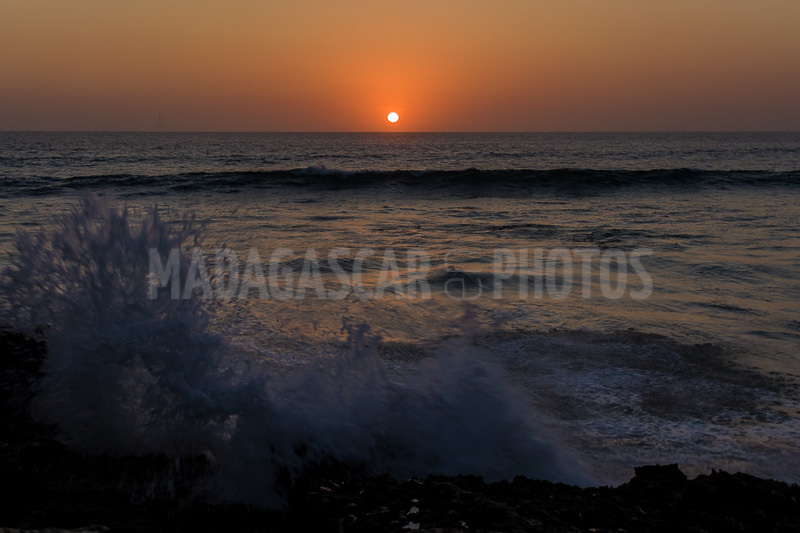 Outstanding character and surfing passionate, he makes this place the most beautiful spot of Madagascar with the "left" of Lavanono and attracts "riders" of the entire region. It is also a must for travelers who venture on the mythical track of Great South between Tulear and Fort Dauphin because of its location not far from Cape Sainte Marie, extreme South point of the island.